Think of grit, and you may immediately think of John Wayne in the film, “True Grit,” or Jeff Bridges in the 2010 remake. 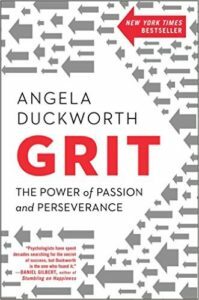 But grit, says Angela Duckworth, applies to college students and professionals of diverse interests and vocations—including journalism. Duckworth, a professor of psychology at the University of Pennsylvania and a 2013 MacArthur Fellow, offers sage advice that can be applied to college media. The advice: Create a culture of grit, Duckworth passionately argues in her recently released book, “Grit: The Power of Passion and Perseverance,” and in her 2013 TED Talk, which has been viewed more than 8.5 million times. 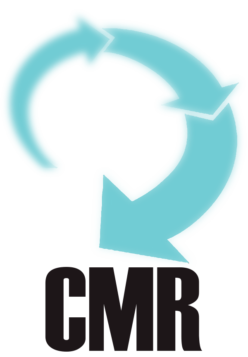 TED (Technology, Entertainment, Design) is a global set of conferences run by the private nonprofit organization Sapling Foundation, under the slogan “Ideas Worth Spreading”.